Posted by editor in Cataloging, Library, Library Automation, OPAC, Philippine libraries, Trainings & Events. 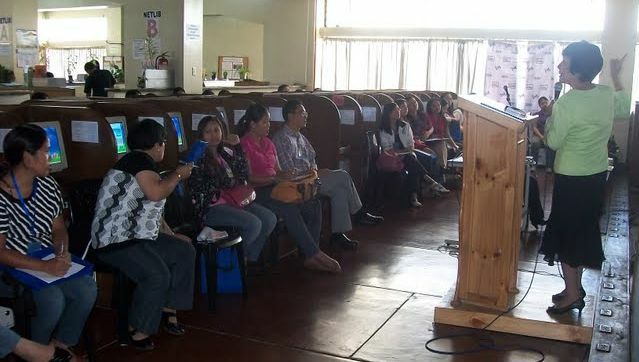 It was an excited group of 40 librarians and information specialists that packed the audio-visual room of the St. Louis University library in Baguio City last June 30 and July 1, 2011. 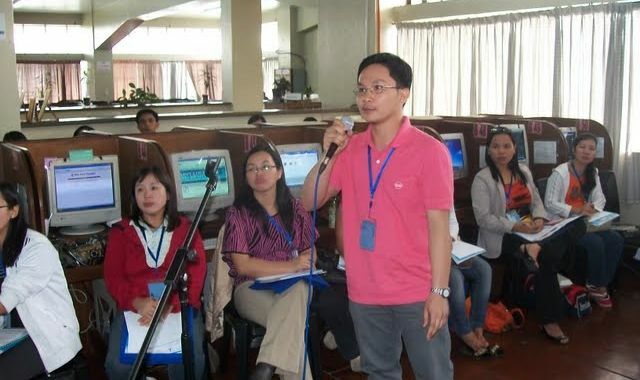 The occasion was the 18th MARC 21 Workshop held in cooperation between SLU and Electronic Information Solutions, Inc., (EISI) the leading library automation provider in the Philippines. 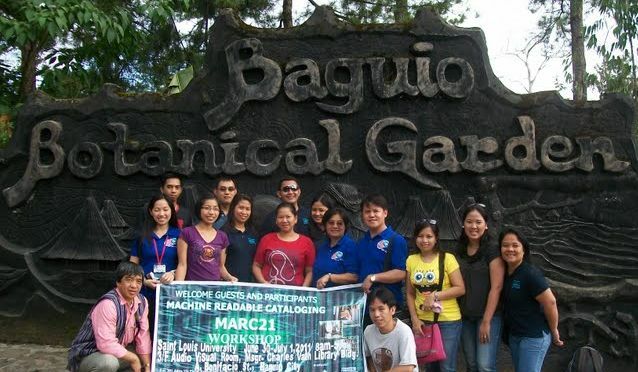 This was the only MARC 21 workshop to be held in 2011. Adding to the excitement was the fact that no less than the Chairman of the Board of Librarianship of the Professional Regulations Commission, Prof. Corazon Nera, was the lead lecturer. 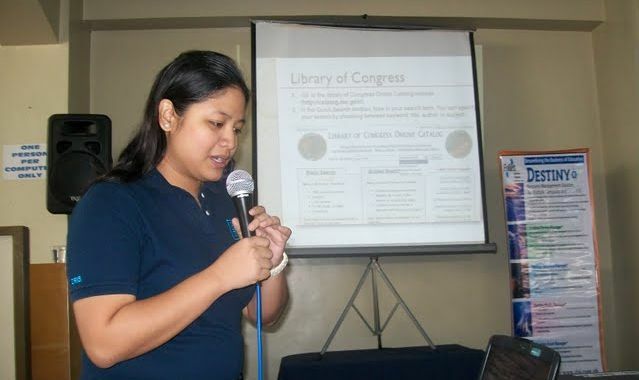 She is concurrently the Library Director of the Lyceum of the Philippines University. The participants were welcomed by Dr. Noel P. De Leon, SLU Vice President for Academic Affairs. Prof. Nera started the lecture proper with an overview of Resource Description and Access (RDA), a new and emerging standard in cataloging, followed by the main topic, Machine Readable Cataloging (MARC). Most of the first day was devoted to MARC Bibliographic, while the 2nd day was for MARC Authorities as taught by Ms. Venus B. Oruga, also from Lyceum of the Philippines University, with opportunities for questions and answers. 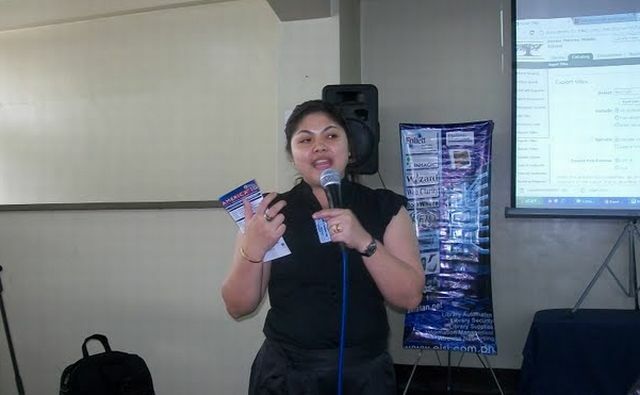 The 2nd day was capped by an introduction to copy cataloging and pre-processing sofware delivered by Ms. Cristina Flores, EISI Software Specialist. 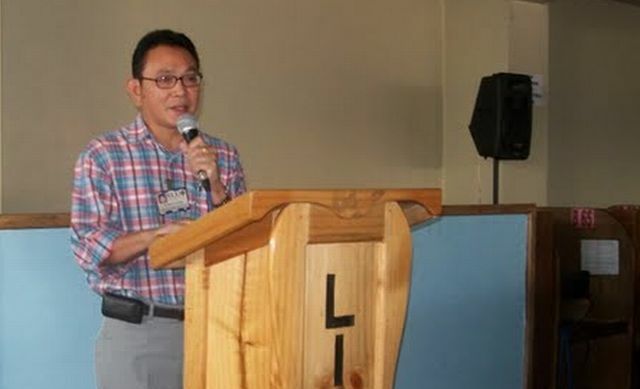 Dr. Noel de Leon, VP Academic Affairs, Saint Loius University, welcomed the participants. Mrs Venus Oruga of Lyceum of the Philippines University took the floor on the 2nd day, lecturing on MARC Authority standards. 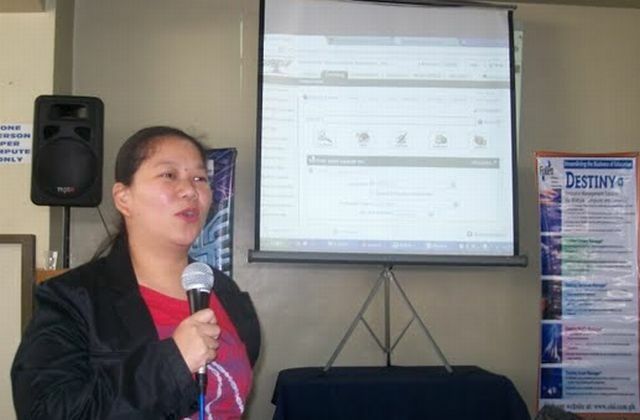 Ms. Cristina Flores, Software Specialist, EISI, mentored the participants on cataloging and pre-processing software. Our MARC 21 Workshops are very interactive, providing opportunities for questions and answers. 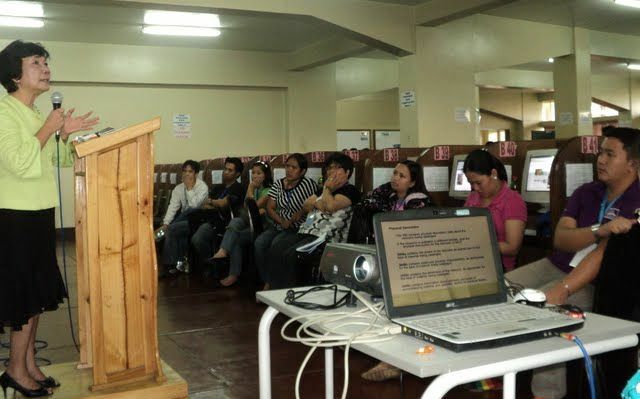 Dr. Rina Diaron, Director of Libraries, SLU was all praises for the successful conduct of the MARC workshop. She delivered the closing remarks and handed out the certificates. 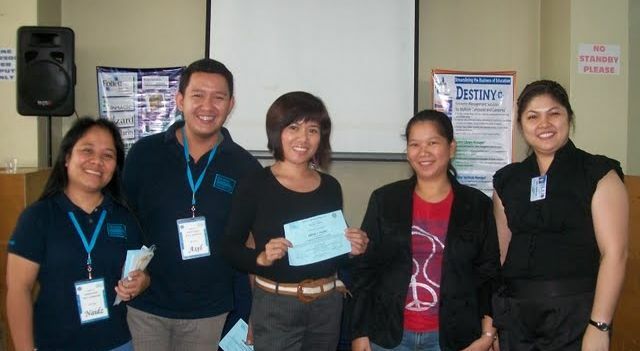 Certificates were given for the successful completion of the course. Our MARC 21 Workshops are CPE accredited. 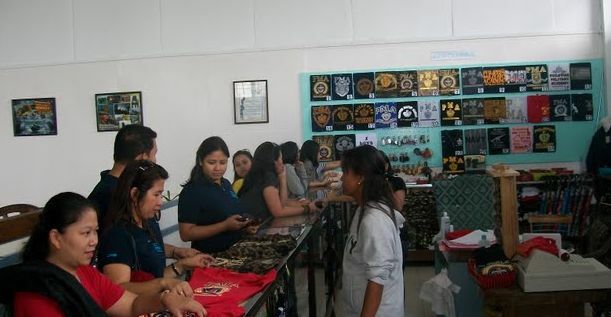 The participants were delighted with the actual hands-on exercises where they were able to see immediate results of their cataloging efforts. Follett’s Destiny Library Manager was used extensively throughout the course. The closing remarks was delivered by Dr. Rina Hemedez Diaron, Director of Libraries, Saint Louis University. 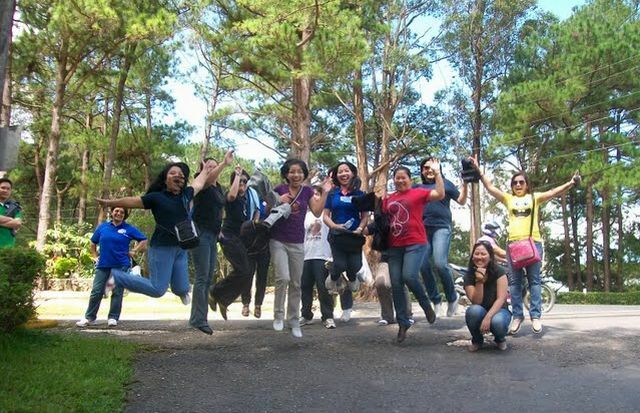 It seems two days was not enough for the MARCers as many took advantage of the weekend to tour Baguio City. 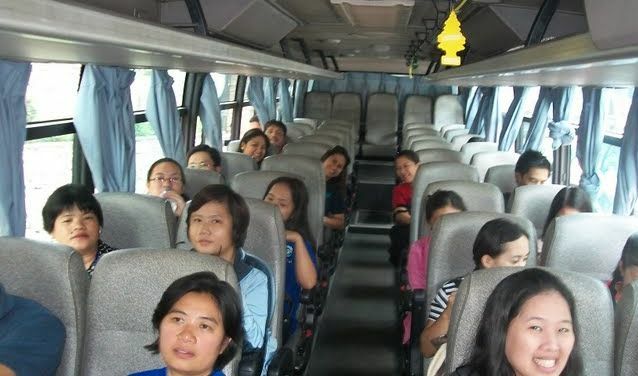 On July 1, Friday afternoon, aboard a bus graciously provided by the Philippine Military Academy, our MARC participants visited the SLU Museum of Arts and Culture, PMA Museum (guided by PMA Librarian Mr. Nolie Enem, one of the participants), Club John Hay/Baguio Country Club, and the twin tourist attractions of Good Shepherd and Mines View Park. All set for the really FUN part of the course! 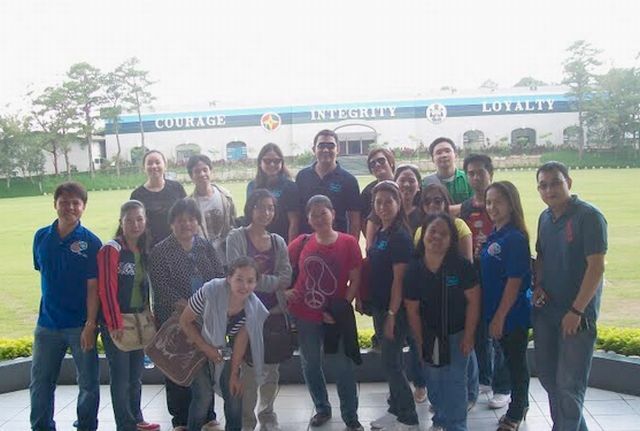 It was indeed a productive learning experience with a lot of fun and camaraderie thrown in. So watch out for our next MARC workshops, register and invite your fellow librarians. We make cataloging FUN!